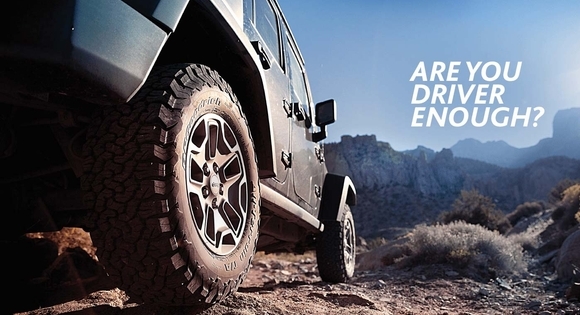 The Northshore Tire team has been serving the North Shore for over 45 years. 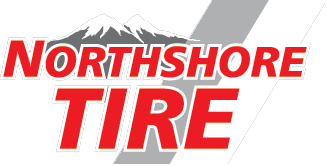 We recently changed our name To Northshore Tire allowing us to be a truly independent Tire store. 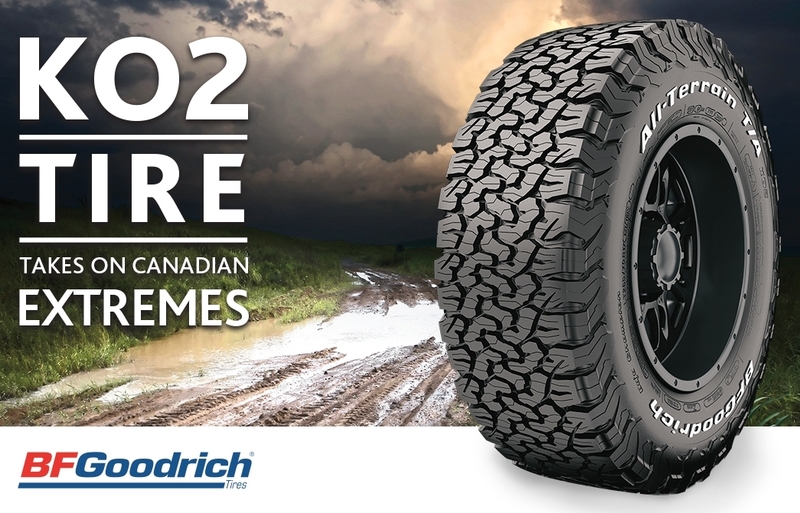 This allows us to offer better pricing and more major brands. Allowing you to deal with a company based on the Northshore serving the needs of customers on the Northshore. Shop local, we will do our best to give you the best service and prices .Bring in their Quote we will try our best to beat it. We are privileged to have earned the trust of our clients and we strive to retain it by providing them with the best possible service. Here are a few comments of satisfied customers! 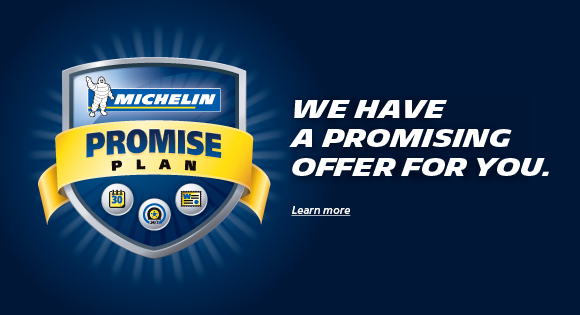 I am incredibly happy with the service I received from them. As a full time student I have to make any money I can afford to put towards my car go as far as possible. 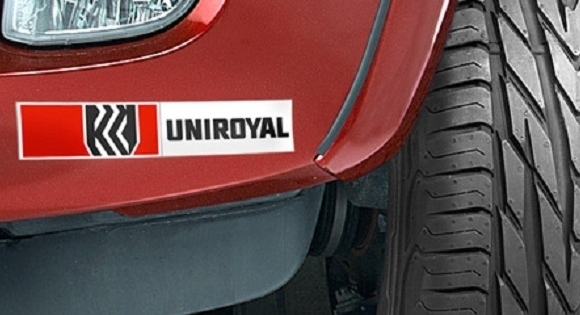 They have been more than affordable when I have had to replace a tire, and other minor repairs. I believe they have opted for a friendly neighborhood approach to customer service as a way to maintain and bring in new customers and it has definitely worked for me. Need a quote, an appointment or other information? Have one of our specialists contact you within the next 24 to 48 hours. If you have a more urgent request, call us at 604-987-4243. 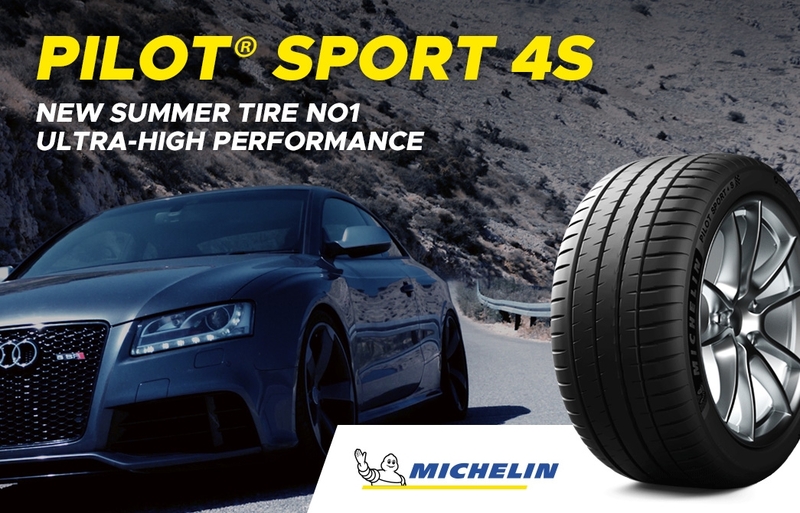 © 2019 NorthShore Tire inc. All rights reserved. Web agency Vortex Solution.